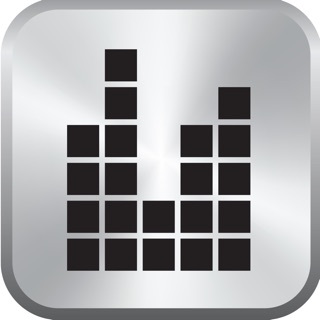 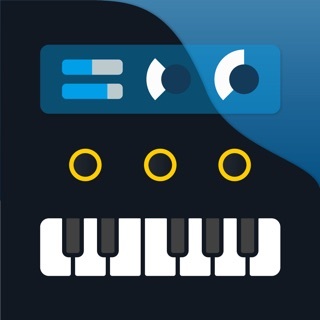 3D Synth is an easy-to-use music synthesizer with over 100 great-sounding built-in presets and a built-in audio recorder. 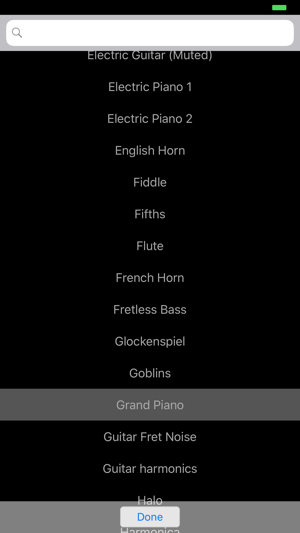 Select a preset by tapping the blue Preset name at the top of the screen. 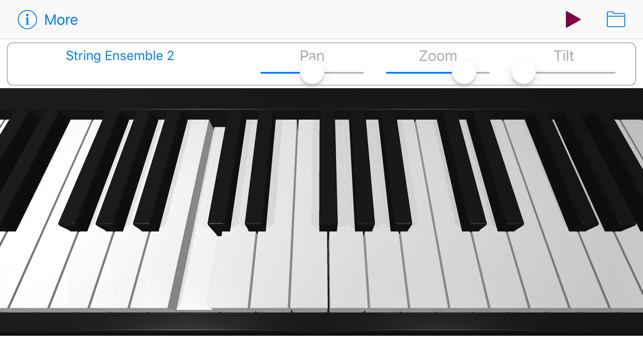 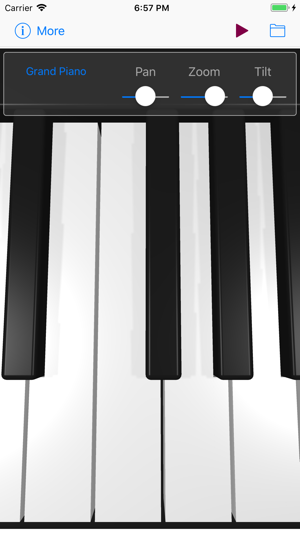 Use the Pan, Tilt, and Zoom controls at the top of the screen to precisely adjust the keyboard into the most comfortable playing position, and to view the portion of the keyboard that you need in order to play a particular piece of music. 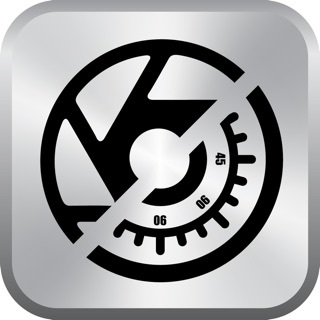 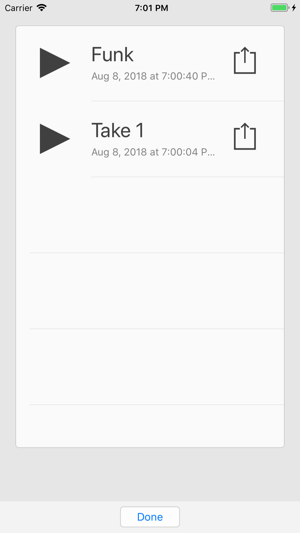 To start and stop audio recording, use the record button in the Navigation Bar. 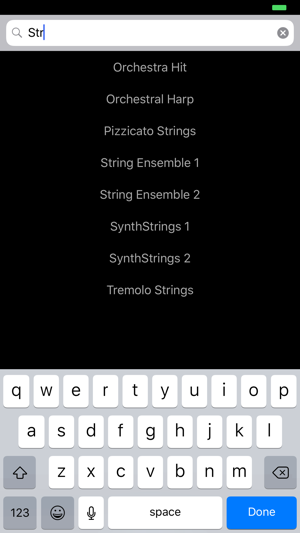 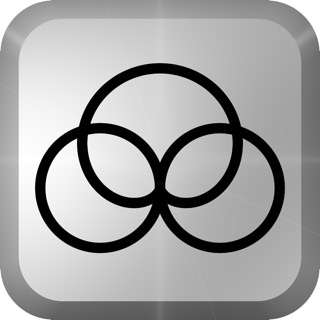 Use the Organizer to Play, Rename, Share, and Delete your recordings.